Whether you’re driving along a back road or along a busy highway, the danger of an animal collision is very real. Deer or large antelope frequently graze along roadsides. They can do a lot of damage to you and your car if you hit one. 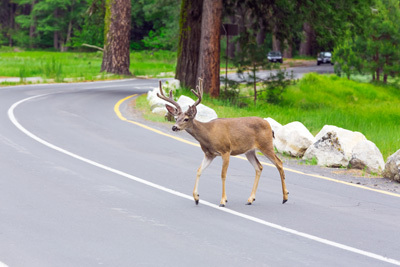 In fact, there are millions of drivers each year who require the assistance of a collision repair center because of an accident involving deer. To keep you and your car safe, here are several great tips for preventing animal collisions while driving. Posted on June 14, 2017 under in advice | By Renton Collision. The absolute best way to prevent the need for collision repairs is to be a safe and responsible driver. The only thing worse than taking your car to a collision repair center is knowing that you’re there because you made a stupid mistake. Here are five great tips that will help to keep you and your car safer on the road. Was your car recently in an accident? Whether you’re looking at minor damage or something more extreme, you’ll need to find a reliable collision repair center in your area. Not sure what to expect once you get your car to the shop? 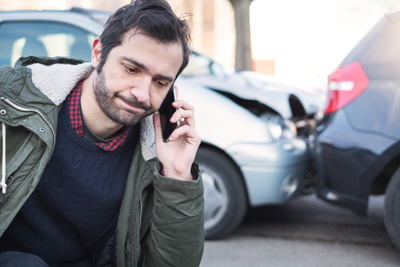 Here are four of the most common types of collision repair you can expect after being in an accident. No matter how much you care for your car there are unforeseen hazards which cannot be avoided. Even idle cars are subject to body damage. Other drivers are not the only issue. Here are the most common causes of uncontrolled damage which require auto body repair work. 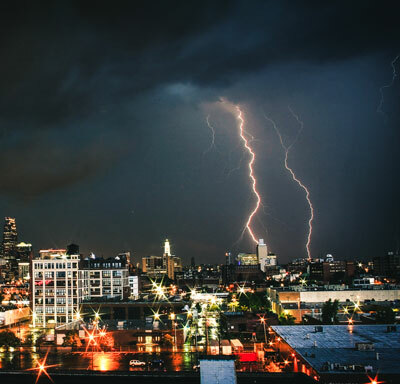 Hailstorms pose a major threat to the body of your vehicle. When you are out on the road during a hailstorm it is simply unavoidable. For the most part, auto body coats will deflect damage from chunks of ice. However certain angles of hail may damage the paint on your vehicle. I would definitely recommend this place of business. They did a fantastic job at fixing my rear driver side door after an uninsured motorist had hit me. They dealt with the insurance company for me and everything. They even washed and detailed my car for me when I came to pick it up! Copyright © 2019 Renton Collision Center All Rights Reserved.